Provide comfort for the family of Heather Cook with a meaningful gesture of sympathy. 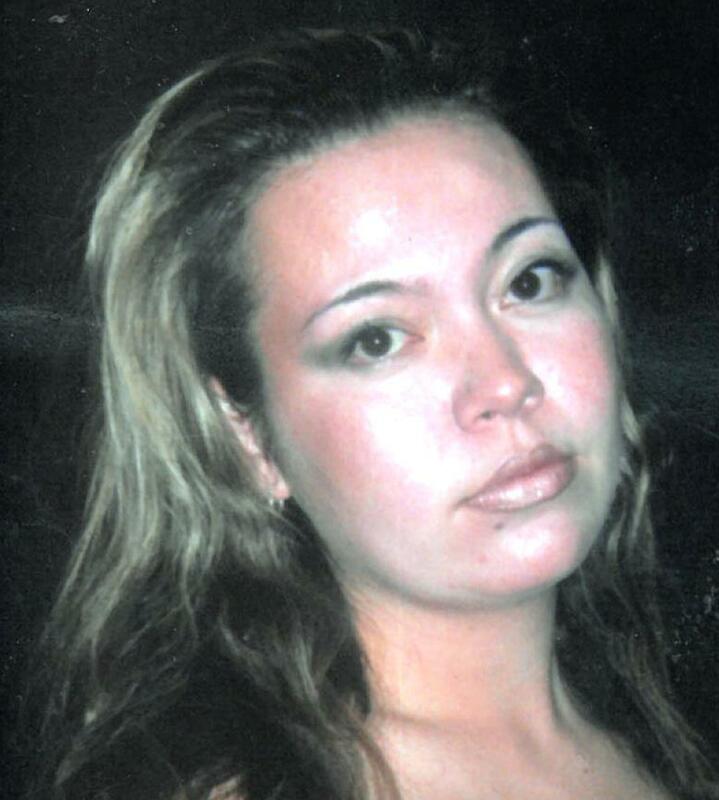 Heather Marie Cook, age 39, passed away suddenly on Wednesday, December 12, 2018. A Celebration of Life will be held at 11 a.m. Tuesday, December 18, 2018 at the chapel of McReynolds-Nave & Larson Funeral Home with Pastor Myung K. Lee officiating. She will be laid to rest in Greenwood Cemetery. Heather's family will receive friends from 5 to 7 p.m. Monday and 10 to 11 a.m. Tuesday at the funeral home. Heather entered into this life on June 21, 1979 in South Korea, daughter to the late SGT Timothy A. Cook (US Army) and Sun H. Cook. She was a member of the church family at Abundant Faith Korean Church and a wonderful and loving mother. Heather enjoyed her sales career in the restaurant industry. Survivors include her mother, Sun H. Cook; her daughter, Cristal Fletcher; and her brother, Joshua Cook. Condolences may be made online to Heather's family at NaveFuneralHomes.com. 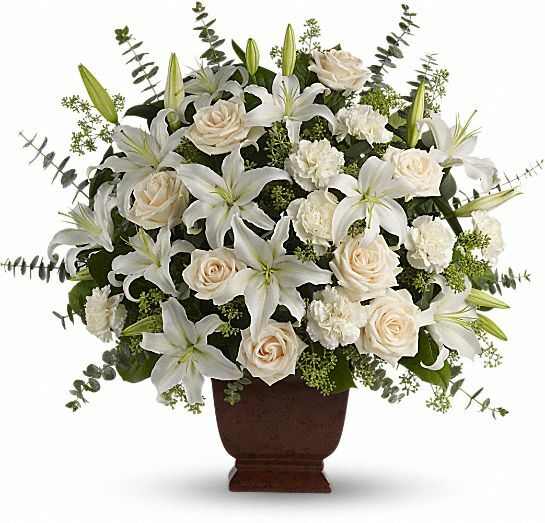 To send flowers to the family of Heather Marie Cook, please visit our Heartfelt Sympathies Store. We encourage you to share any memorable photos or stories about Heather. All tributes placed on and purchased through this memorial website will remain on in perpetuity for generations. Love, The Kelly Family (Donald, Yun, and Tanya) sent flowers to the family of Heather Marie Cook. Love, The Kelly Family (Donald, Yun, and Tanya) purchased the Loving Lilies & Roses Bouquet for the family of Heather Cook. I love you so much you and my mom have always been best friends just like me and your daughter. You were like an Auntie to me. Gone way too soon. R.I.H. Heather Bee aka Heather Cook. I love you.